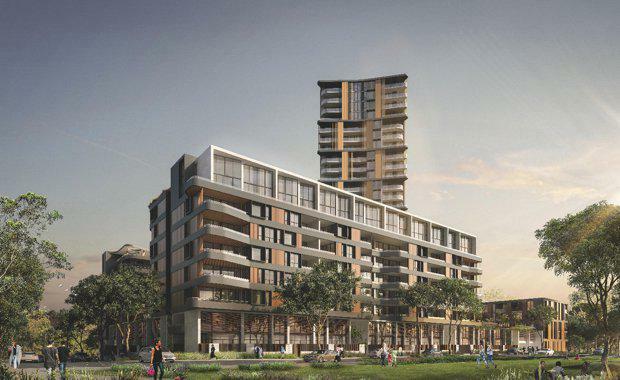 Following its $360 million winning tender for the 9.4-hectare "super" residential site in Wentworth Point, Sydney last year, developer Sekisui House has submitted a development application for a $144 million residential project to the City of Parramatta. Building A -- 28-storeys; Buildings B & C -- eight-storeys; Building D -- six-storeysThe whole four-building residential complex will also feature car parking facilities with 447 spaces, 427 of which will be located above ground in a three-storey podium, sleeved with two-storey apartments and the main entry lobbies. Sekisui House have proposed the entire project be split into phases. Phase 1 of the development was revealed to include creating 34,450 square metres GFA and 364 apartments. The apartments consist of a range of 78 one bedroom units, 271 two bedroom units and 15 three bedroom units. 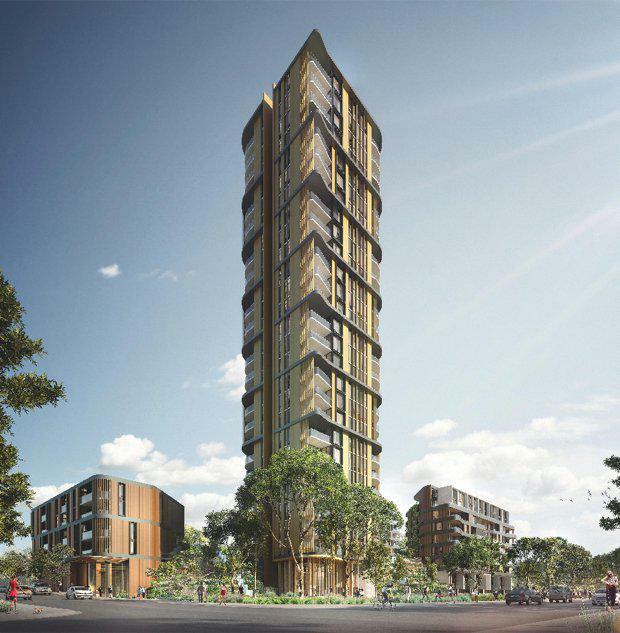 The proposal, named "Sanctuary" by the developer, is proposed for Lot 101, which Sutherland & Associates Planning refers to as a super-lot located at 14-16 Hill Road, Wentworth Point. The site also includes the surrounding streets, which is a total of 16,813 square metres. The entire parcel of land is 9.459-hectares. The site is approximately three kilometres from the centre of Sydney Olympic Park, 10 kilometres from Parramatta CBD and 20 kilometres from Sydney CBD. The development will also provide 6,574 square metres of common open space distributed across the site, and includes landscaped areas surrounding the development at ground level. The communal open space areas will be used for a range of activities and will include barbeque areas, playground, soft landscaping and outdoor seating. 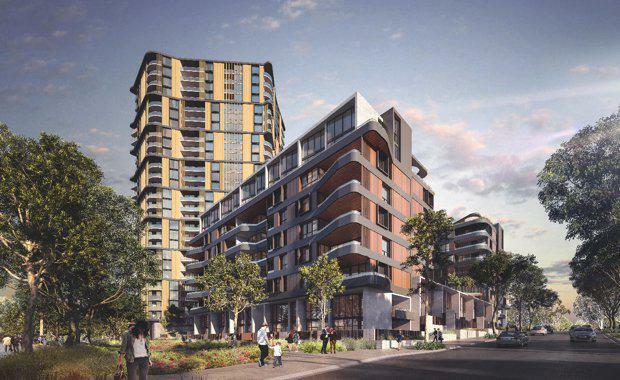 Having lodged Sanctuary's proposal at the beginning of September, Sekisui House must now wait for the City of Parramatta's decision on the next stage of the development process. The developers, however, appear confident in their plan's ability to meet the overall objectives and future intended built environment for the peninsula. In their architectural design statement Turner said the proposed building massing looks to avoid the typical perimeter block approach. "The corner tower is rotated to align with the North axis – this offers a slender edge to the corner of the site when approaching along Hill Road. 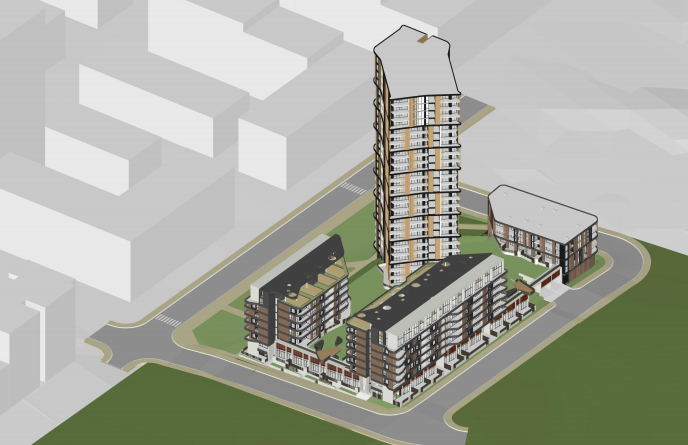 By twisting the façade away from Hill Road, the tower’s apparent volume is reduced. This is a building in the round, with equal merit placed on all facades. The curved facades of the tower add to the dynamic shape. "The building forms take their inspiration from the gentle curves and bends of the adjacent river edge. The materiality is chosen from a neutral palette that reflects the riverside landscape – terracotta, concrete, brick and timber are proposed to give warmth to the facades." Images courtesy Turner via City of Parramatta.